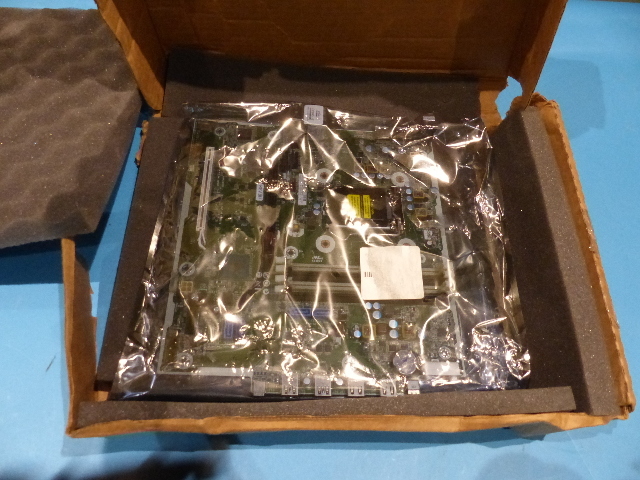 Notes: This item is new in worn box as shown. Item guaranteed! 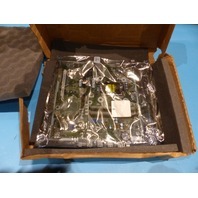 HP SPS-BD SYS PRODESK 600 G3 MT WIN MOTHER BOARD This item is new as shown. Item guaranteed!